For my last blind spot review of 2016 I thought I would pick a less popular Christmas movie to go with this festive time of the year. 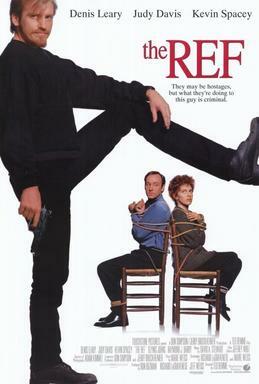 I decided on the 1994 comedy The Ref starring Denis Leary, Judy Davis, and Kevin Spacey. The Ref is about a couple, Lloyd and Caroline, near divorce (Spacey and Davis) who end up getting held up by robber named Gus (Leary). 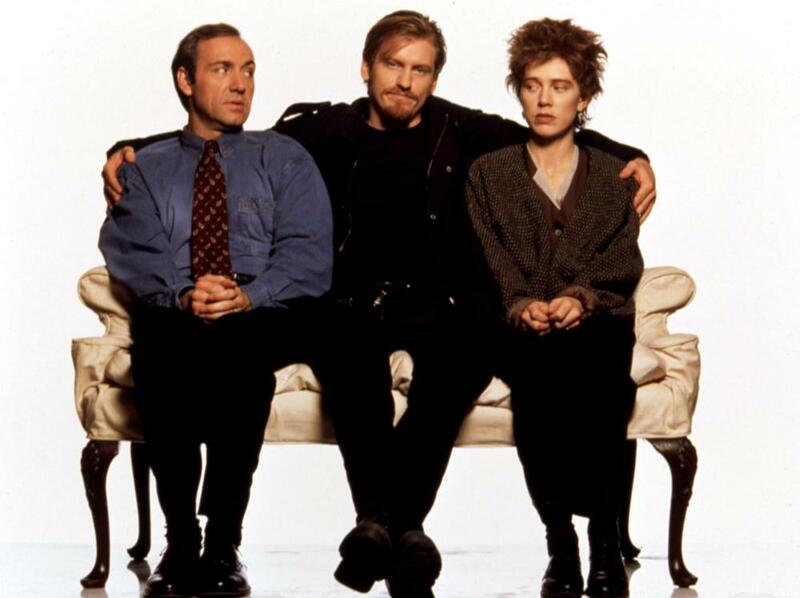 The couple is so hateful to each other that Gus becomes a kind of substitute therapist for them. Their son Jesse is a malcontent going to military school and blackmailing his chief officer. He hates his parents just as much as they hate each other. Lloyd’s family comes including his mother (Glynis Johns) and sister in law (Christine Baranski). Gus pretends to be their therapist and continues to give all of the family his guidance, as they are hateful as well. 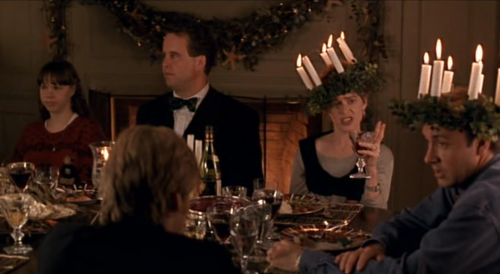 They have a very unusual Santa Lucia dinner that was pretty funny. The last act really comes together where each of the characters kind of learns their lesson. In some ways watching this movie reminded me of the recent Edge of Seventeen. Both are very well done for what they are trying to be. Both have well writtenh scripts and good acting and both made me laugh on occasion. However, both are about such thoroughly negative people that I found the experience kind of exhausting. I guess I just don’t love movies about unlikable people- no matter how well executed. I admire them but it’s still not my favorite kind of film. In some ways this felt like a David Sedaris piece with this acerbic cynical take on traditional family values. Nevertheless, if you are in the mood for something different at Christmas than The Ref might be a fun choice for you. It would particularly be a good choice if your family is driving you crazy. You might realize they aren’t so bad after all! The Ref earns its R rating with language, lewd dialogue and some mild violence. Intriguing review. The only thing I really know about this film is that apparently the character played by J.K. Simmons (before he was famous) was called ‘Siskel’, probably in reference to Roger Ebert’s film critic partner Gene Siskel. 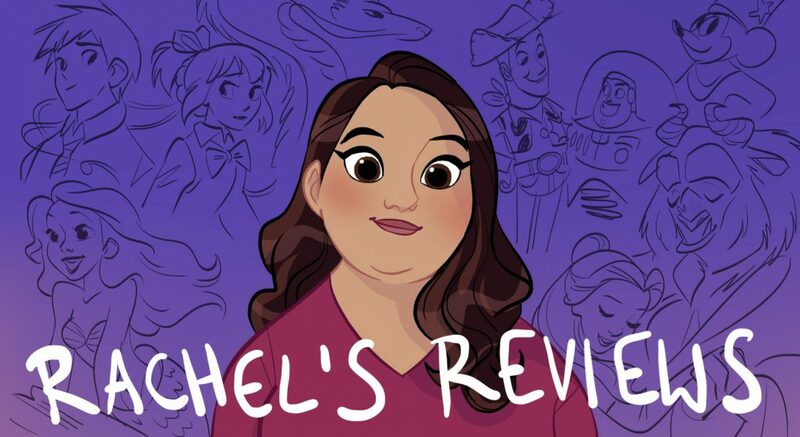 You can probably detect the filmmakers making a jab at one of their potential critics by giving such a distinctive and recognizable name to a character who more or less resembles him. Probably didn’t like it very much. Like you said, bumbling is generally less offensive than being a sexual creep. Other bizarre references to this famous duo included the fantasy movie ‘Willow’ in which the two headed dragon monster was called the “Ebersisk” behind the scenes, but never outright stated in the movie.